Today, Black & Veatch Management Consulting releases its 2018-19 50 Largest Cities Water & Wastewater Rate Survey to help the market better understand how utilities are charging for water and wastewater services in a way that ensures revenue stability while balancing concerns over affordability. 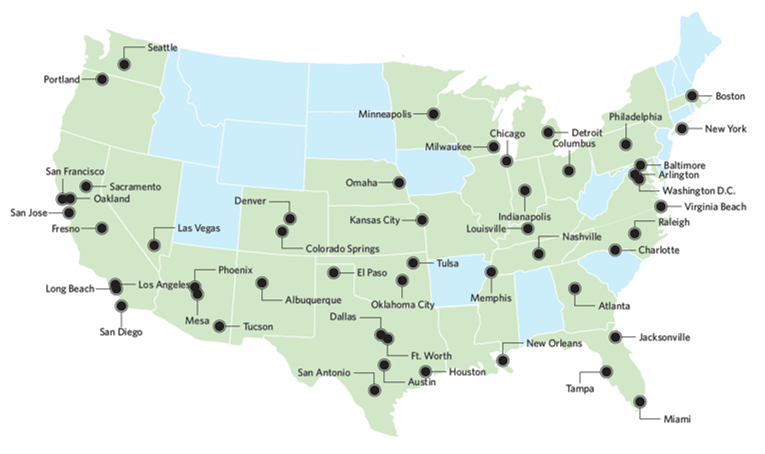 The ninth edition of the report provides utility managers and community leaders with valuable benchmarking data for the top 50 U.S. cities based on population. The detail of the survey goes beyond rates and takes a deeper look at the rate-making tools that utilities use to build and maintain financial resilience in the face of growing infrastructure demands, regulatory requirements and climate change. Aging infrastructure remains the industry’s greatest challenge. Funding infrastructure is a top priority and many utilities have developed charges specifically for capital projects or ongoing replacement and rehabilitation needs. Operational costs associated with labor, pension obligations, contract services, materials and supplies have increased at a faster pace than the CPI-U, which has driven the need to increase rates. Capital funding for water and sewer projects is increasingly scarce. As requirements tighten for long-term debt, many utilities have had to finance projects through cash reserves and rate increases. 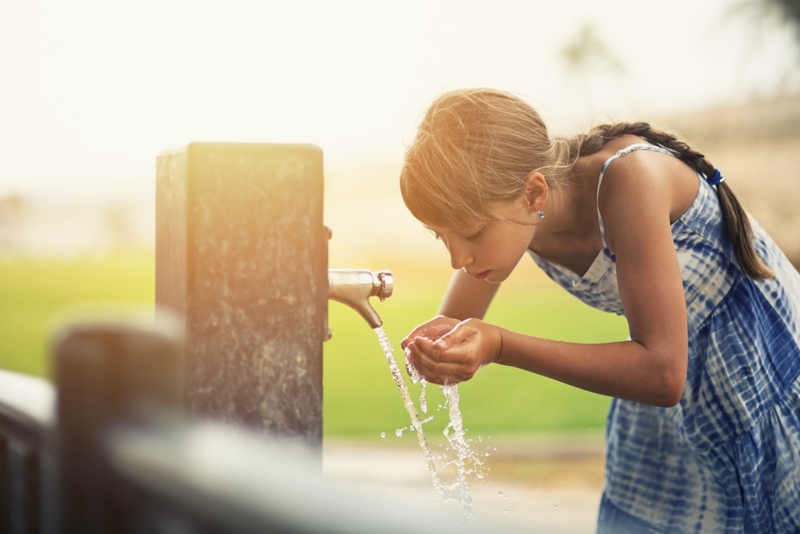 Regulatory requirements are driving the need for significant capital to develop new water supply sources or to comply with clean water requirements. These programs come with significant costs that have triggered rate increases. “The changing approach to rate structures will play a critical role as cities and utilities plan for the long-term sustainability and resilience of their municipal water systems. This, in turn, will help position our clients to deliver affordable, reliable service to their customers,” said David Mayers, Water Industry Executive with Black & Veatch Management Consulting. Residential Water: While the number of survey participants with a uniform rate remains essentially the same at just over one-third of participants, use of the declining rate structure has dropped 15 percent since 2001 as the inclining tier design grew from 46 percent to 60 percent in 2018. Residential Wastewater: On the wastewater side, most respondents (65 percent) rely on a uniform rate, with almost equal distribution between the inclining tier design (18 percent) and the flat rate structure (17 percent). Of interest is the disappearance of the declining block rate structure among survey participants in this most recent survey. Non-Residential Water and Wastewater Services: Like the trends observed for residential customers, survey participants are moving away from the declining block structure for non-residential customers, as the inclining block structure gains in popularity. 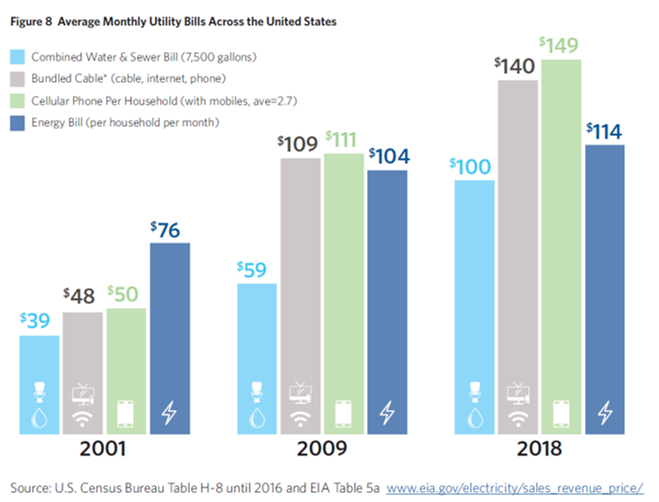 The report offers a snapshot of the market forces putting upward pressure on rates; compares year-over-year residential water and sewer billing trends since 2001; provides survey-driven insight into rate structures; and compares the average costs for water services for the 50 largest U.S. cities. The report is available for download at bv.com/consulting or you can request a printed report at managementconsulting@bv.com. Black & Veatch Management Consulting provides integrated strategy, transaction advisory, business operations, regulatory and technology solutions for the power, water and oil & gas industries. Our highly experienced team of professional consultants bring together combined expertise in advanced analytics and practical business sense with extensive technology and engineering capabilities. We deliver solutions that work best for your program needs, organization, assets and customers.